Increasing your automation decreases your errors. 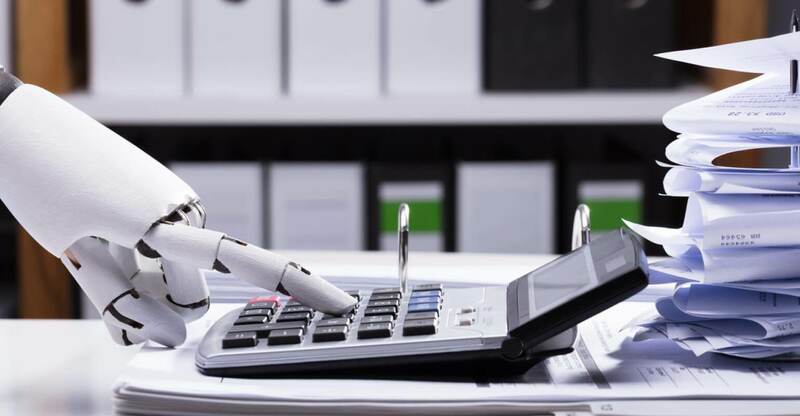 Based on a recent study by the Aberdeen Group, the current best practice of leading organizations is to automate 70-80% of their invoice processing. Read the full, original article, Why fleets should automate AP processing.